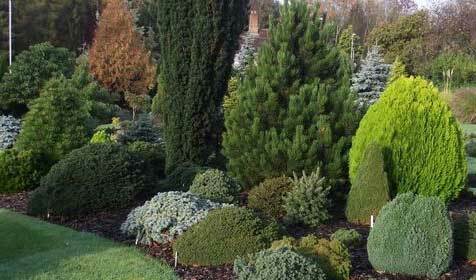 Elms Tree Services are Tree Surgeons based in Sutton Coldfield. 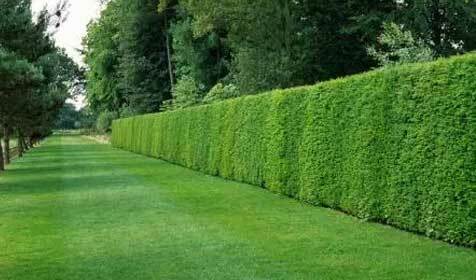 We are experienced in all aspects of tree surgery and hedge work. Covering Sutton Coldfield, Birmingham and across the West Midlands including Staffordshire for residential customers. 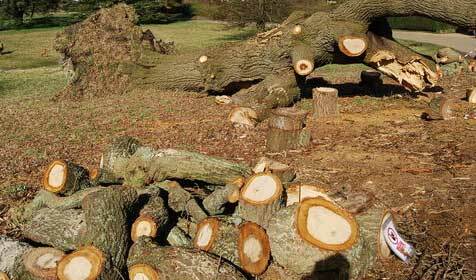 Our commercial tree surgery and tree removal services extend throughout Central England. 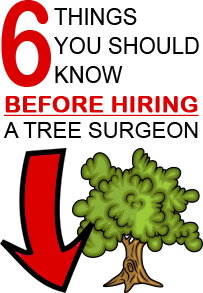 Whether you require trees to be pruned, reshaped or removed entirely we are able to assist home owners, property management companies, facilities managers and landlords throughout the West Midlands & Staffs including Sutton Coldfield, Streetly, Birmingham, Tamworth, Solihull and Lichfield. 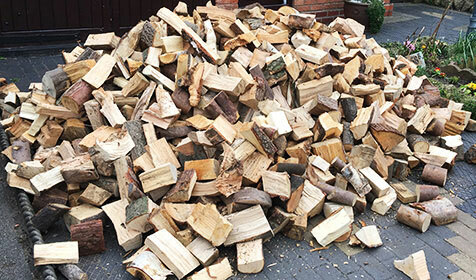 We are also specialists in the removal of dangerous, dead or dying trees whether this has been caused or exacerbated by disease-causing organisms, lack of moisture or insect infestation. 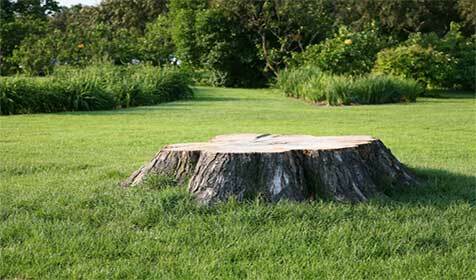 If trees have become unstable due to their size or disease we can also remove these safely from gardens or grounds. So if you need a Tree Surgeon in Sutton Coldfield or any of it’s surrounding areas mentioned above give us call. We carry comprehensive insurance including public liability and are City & Guilds NPTC qualified to carry out tree work. Our operatives work with care and attention to personal safety and with diligence to safeguard your property. Customers consistently remark that they are very pleased with the quality of our work and that we are reasonably priced, reliable and trustworthy. This has led to a large amount of our work resulting from recommendations. So if you are in need of a tree surgeon in Sutton Coldfield or any of the surrounding areas please do not hesitate to give us call. We require no deposits and only ask for payment when the work is complete. As a business we are upfront and clear on our pricing. We also pride ourselves on cleaning up completely and removing all waste. For example when we are asked to remove a tree or hedge our customers often comment that it seems ‘like the tree was never there’. For more information or free quotations please give us a call on 0121 673 2670. Fantastic job and a good tidy up. We now have light in our garden, thank you. No hesitation to recommend ETS tree work. prompt, reliable, efficient and tidy work. Have used them a number of times. Jack and his team have carried out a couple of projects for me. On each occasion they have been efficient, in their work and extremely tidy.